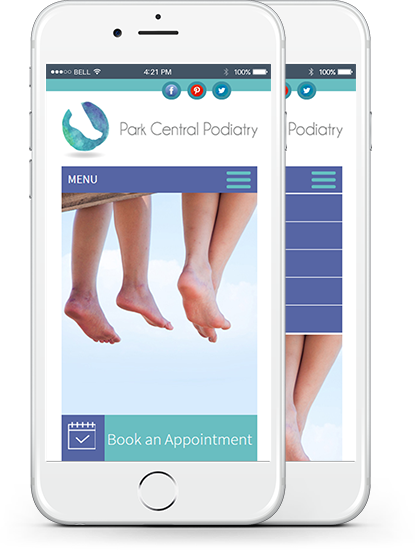 Whether your goal is to attract or retain patients, or both, a strong online presence can ensure your podiatry clinic stands out – and it all starts with great web design. 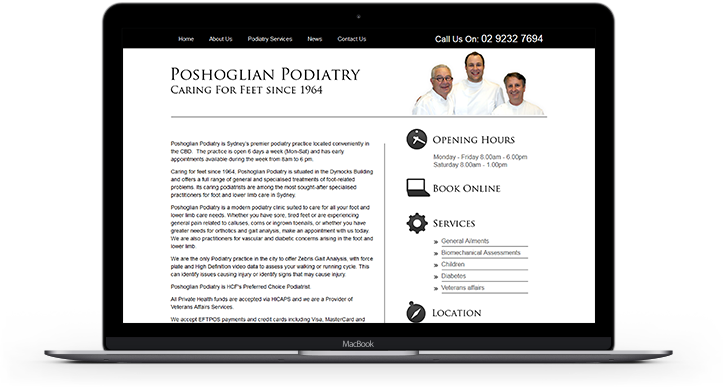 With a diverse portfolio of medical clients across Australia, from podiatrists to orthopaedic surgeons and physiotherapists, our professional, friendly team at Total Medical Design understand industry best practices and stay on top of current trends to craft websites that both impress and convert. Working with you, we can create a beautiful, easy-to-navigate site which showcases your credentials, promotes your services and presents your unique approach to patient care. 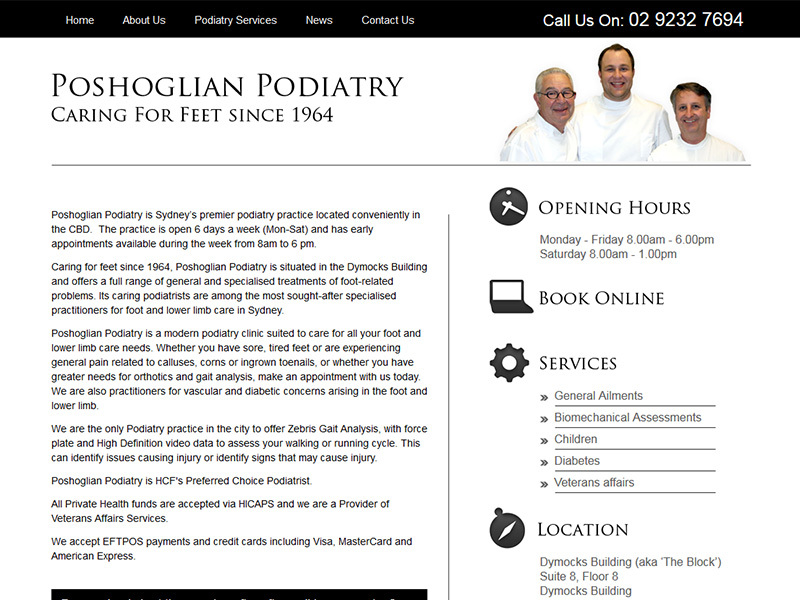 We can also incorporate online booking, blogs, videos and all the other features today's patients are looking for. 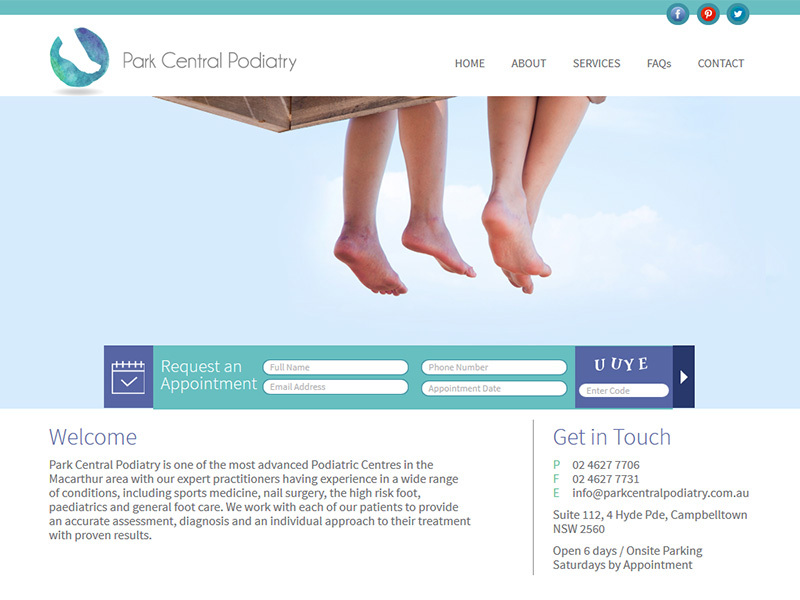 As well as offering a comprehensive podiatry web design service, we can also help you with additional services including rebranding, logo design, email marketing and copywriting.